Senior domainer broker at Sedo, Dave Evanson, announced the brokered sale of the domain Christian.com. 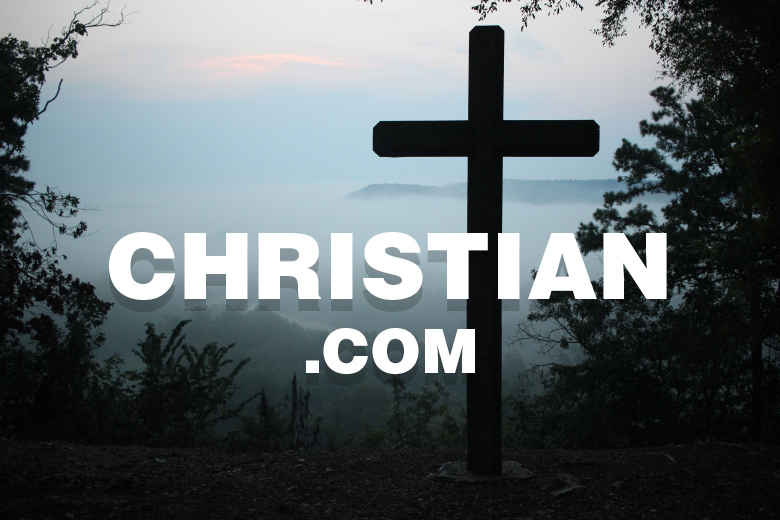 The first name domain with religious references, sold for $600,000 dollars. Christian.com was registered in 1997, presumably after a drop in the late 90’s. According to NameBio, the domain was sold in 2009 via Rick Latona’s brokerage, for the exact same amount!